2014 is finally here! It's hard to believe how quickly 2013 flew by, but we're looking forward to a great year and we hope you're as excited as we are about all the new changes to Learning Domestic Discipline that you can see both now, and as the year progresses. We have a lot of fun projects in store for this year, and we're looking forward to making this year the best one yet for Learning Domestic Discipline. So, what is new to kick off the month? Well, let us show you. By now you have probably noticed that the blog looks a little bit different. We re-did the blog, in honor of 2014, with a new design and layout that we think/hope is easier to navigate. It also gives us more space to include all of our 2014 projects as they roll out. We may still make a few minor changes here and there, but for the most part the new re-design is complete. 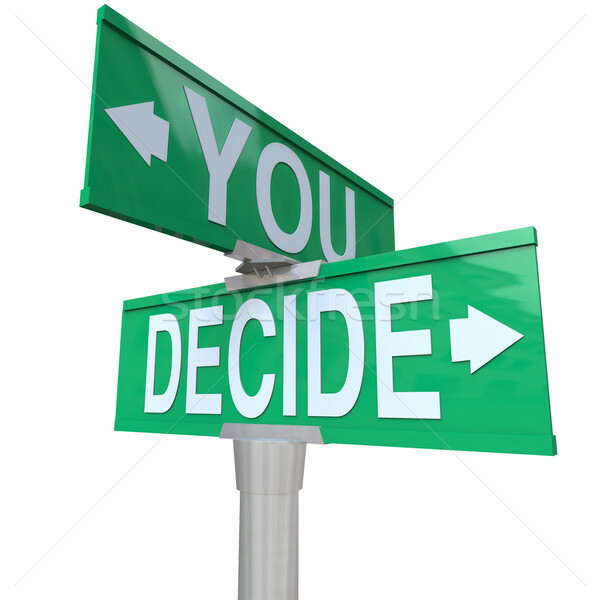 We're anxious to hear what you think! Throughout the month of December we have been working hard on a new feature called The Learning Domestic Discipline Directory. This feature is aimed to make finding information on domestic discipline significantly easier for readers. It will archive every one of our posts (trust us, there's a lot) making them easier to find, and the will be broken down by more specific categories. The directory is almost complete (we're putting the final touches on it this weekend!) and should launch any day now. We'll update this post, and the blog, when it launches! We made some major changes to the Learning Domestic Discipline Posting Schedule for 2014. 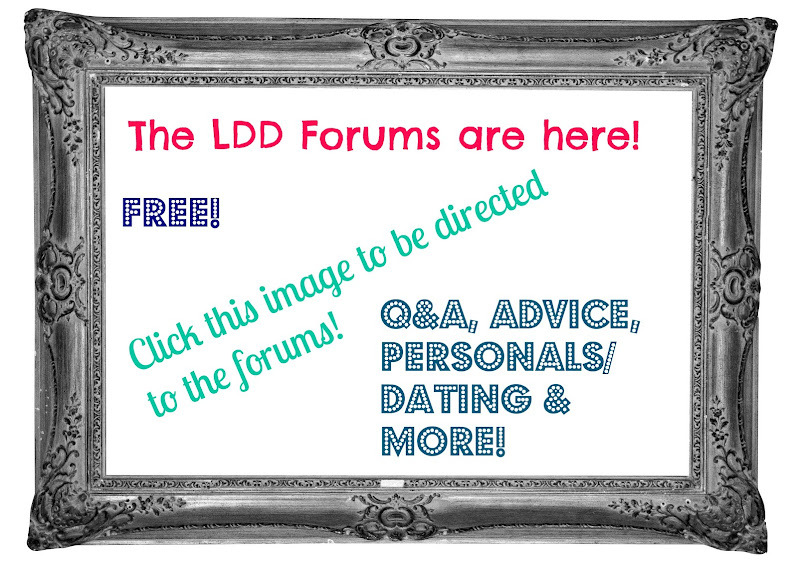 We know how much our readers appreciate the LDD downloads, eBooks, podcasts, and more. So, we will be incorporating many more of those (two a month!!) into our schedule this year, and we'll be moving a few other things around. Don't worry, all of our series (such as Mailbag Monday, Five Things Friday, and Saturday Stories) will still be included, they're just on a different schedule. We'll also be cutting the weekly recaps down to one large monthly recap in an effort to give us more time to focus on some of the big projects we're working on for the year. The new posting schedule will begin on Monday January 6th. Click here to review it and make sure you're up to date. Since we'll be including many more downloads into our schedule this year, we will also be doing more Frequently Asked Questions Podcasts as a result. We've done one so far (and it was a big hit!) so we'd love to incorporate several more into the year's schedule, but we need your help to make that happen. So, from now on, you can submit questions for either Mailbag Monday (the same way as before) or to be answered on our next FAQ Podcast. On the right hand side of the blog (on the new website) you may have noticed a new progress bar feature. This will allow you to stay up to date with what we're currently working on (or, one of many things we're currently working on) and see the progress of that specific project. We're planning several major projects this year, so we hope that this will make it easier for readers to see what is coming next, and approximately when they can expect it to be completed. We're pleased and thrilled to announce that our brand new eBook, Transforming Your Relationship: A Comprehensive Look Into the Domestic Discipline Lifestyle, is now available exclusively through learningdd.com! 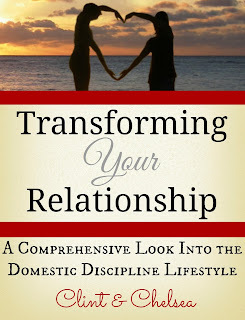 Transforming Your Relationship: A Comprehensive Look Into the Domestic Discipline Lifestyle is tailor made for those interested in learning more about, as well as those just beginning, the domestic discipline lifestyle. Numerous domestic discipline dynamics and punishments within the lifestyle are defined, detailed, outlined, broken down, and elaborated on in simple terms. Detailed explanations and relatable examples are given throughout the book to help explain and clarify why the domestic discipline dynamic has become an increasingly popular arrangement adopted by committed couples. After reading this book, you'll understand what the domestic discipline lifestyle is, how the dynamics of it work, and how it is designed to enhance virtually any committed couple's relationship. You'll understand what living the lifestyle is all about, what it requires of both partners in the relationship, and why so many are choosing to live this way. All your questions about domestic discipline will be answered, and you'll even get some helpful tips along the way, too! 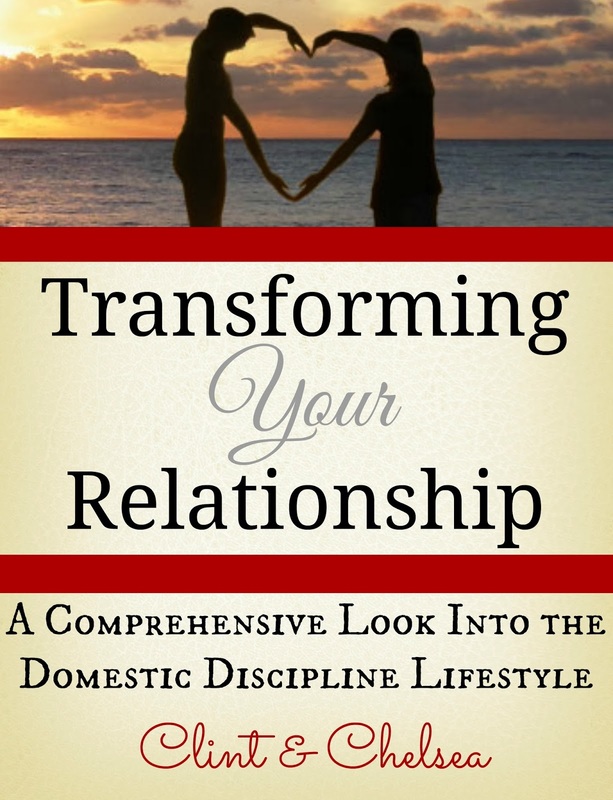 Transforming Your Relationship: A Comprehensive Look Into the Domestic Discipline Lifestyle is approximately 150 pages (70,000 words) in length and is now available through the Learning Domestic Discipline Products Site. We're excited to get 2014 started! Thank you for your continued readership and support of Learning Domestic Discipline. 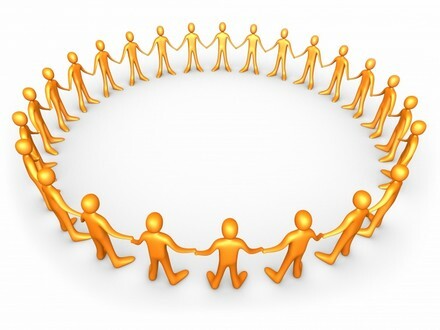 Remember, none of this is possible without you, and we appreciate you all so very much. Here's to great things to come in 2014!